The period the Saints lived in Nauvoo was one of cooperation and outpourings of revelation and spiritual blessings. In addition to covering this history, this update addresses our relationship to history itself–it isn’t everyone’s passion, which is why it is important for us all to teach and learn from each other, benefiting from different gifts and interests. 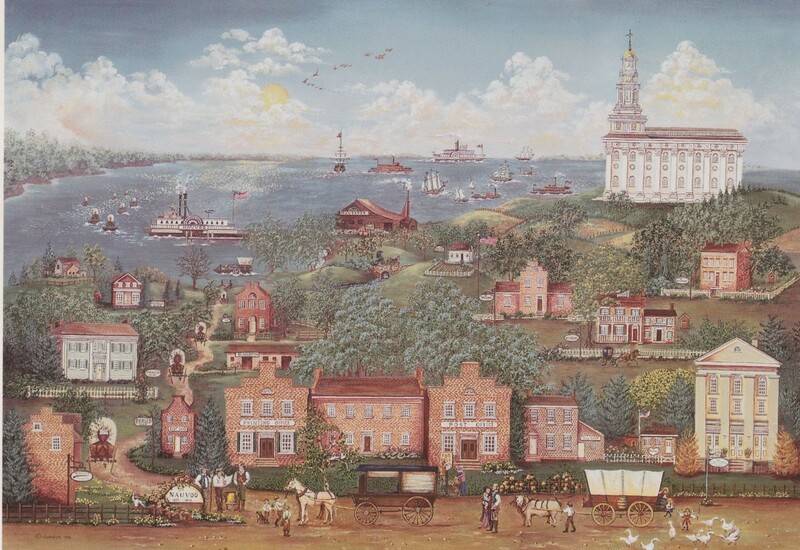 “Organizing the Church in Nauvoo”: This article gives context for the revelations now found in Doctrine and Covenants 124 and 125. Daughters in My Kingdom, chapter 2: This chapter explains how the Relief Society was founded in Nauvoo. Nauvoo Relief Society minute book: The original records of the Nauvoo Relief Society are now available online. “Take Special Care of Your Family”: This article gives context for the revelation now known as Doctrine and Covenants 126. Thanks to Trent Oliphant for editing the updated episode immediately after I recorded it!